I don’t do Record Store Day anymore. Call me a cynic, but it has gotten way too far from what used to make it fun. But I suppose that’s what happened for me and buying records period. Too many people on a small boat. Everything is a bit obnoxious to me: the crowds, the eBay record-flippers and those ridiculous limited releases. For the most part I have tried not to buy the exclusive releases. I hate that stupid ploy to make people pay more money than they need to for an album that will go down in price not even two weeks later without the “exclusive” title attached. 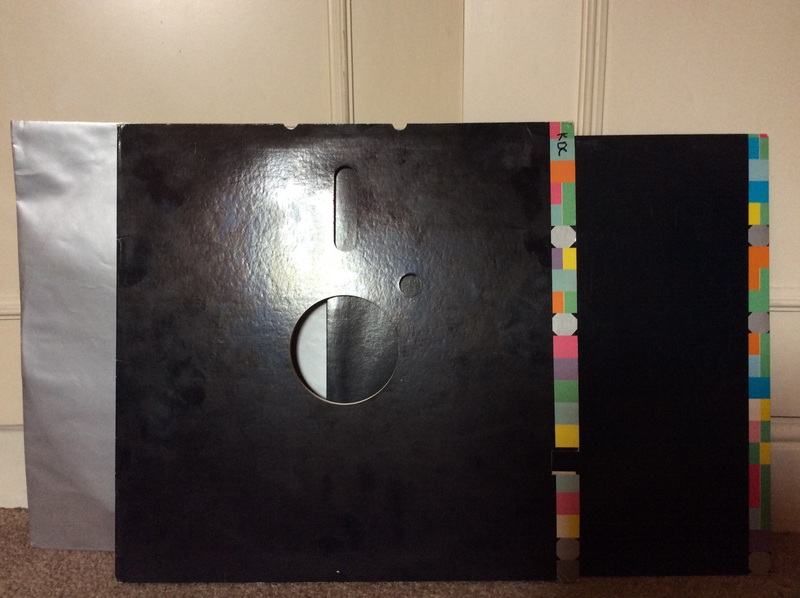 Many of these records have different packaging or just use a special name on RSD until it’s official release a few weeks later (The Cure have sadly done this several times). The albums will be double the price and hardly worth paying that much more. That being said, the few times I have caved I haven’t regretted it and this 2013 release is a great example. 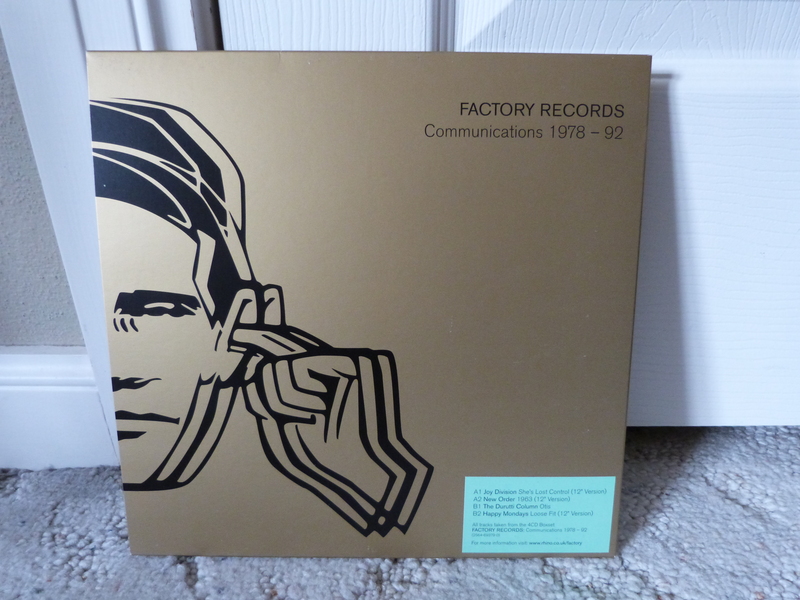 “Factory Records Communications 1978 – 92″ is a 10” compilation featuring classic artists like New Order and Joy Division. 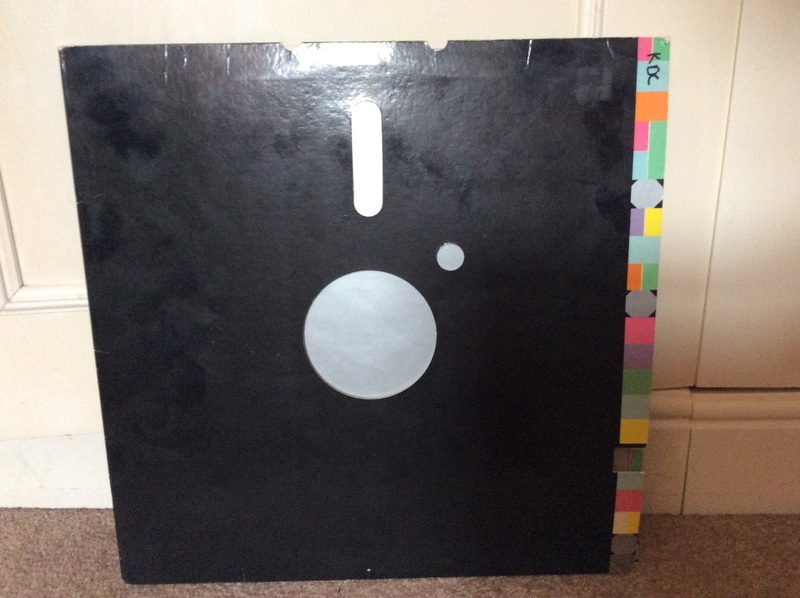 According to Discogs, “Although printed on green front sticker: ‘All tracks taken from the 4CD Boxset Factory Records: Communications 1978 – 92 (2564-69379-0)’, only track A1 is featured on this box set.” It works like an extended mix of songs and its pretty cool for a 10″ record. 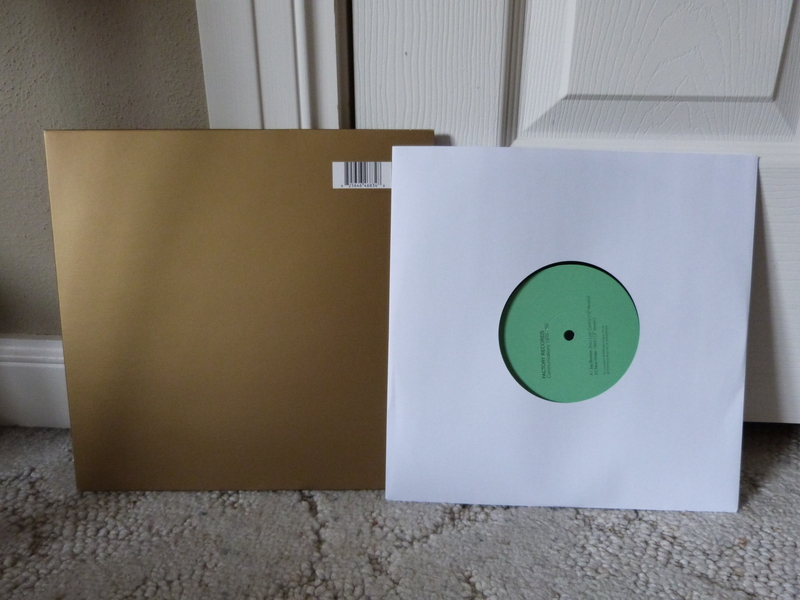 There were only 3,000 printed, but I don’t actually this this is a highly sought-after record. I believe this is technically Sampler #2 (and I’m not even sure how many of these there are supposed to be). There are much better Factory compilations around like Fac. Dance. But this little baby is enjoyable enough to keep around.